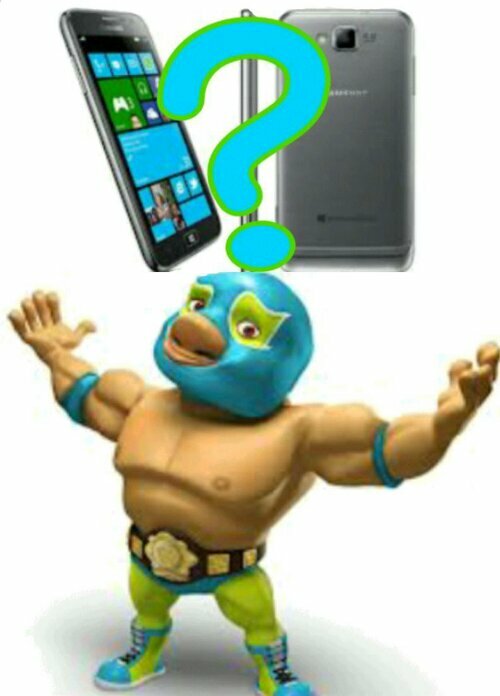 Koodo is getting a WP8 device, but which one ? Koodo employees are training right now for 2 new OS’s. One being the brand new BlackBerry 10 OS being launched January 30th by RIM. The other seems to be the Windows Phone 8 platform. Question seems to be what phone running that OS will Koodo being bringing to their growing lineup? 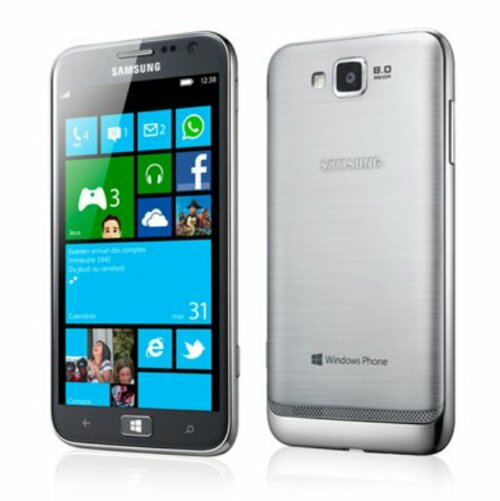 Koodo’s parent company Telus carries only 1 windows 8 phone & that is the very sleek and stylish Ativ S from Samsung. The Ativ S doesn’t fit into Koodo’s old business model of carrying low & mid range devices but could this be changing? Koodo recently brought the Samsung Galaxy S3 to their lineup which breaks that old business model. They will also soon be carrying at least 1 of the New BB10 devices & they are rumored to be around $700, again breaking that old business model. So we could very well see either the Ativ S or perhaps one of Nokia’s high end offerings, we’ll have to wait & see. Koodo has some of the best prices on service in Canada as well as No Contracts, which is a huge draw for customers. Their only issue has been their phone selection. Well now that could very well be changing making them the provider that has it all. What WP8 phone would you like to see Koodo bring to their lineup? Tell us in the comment section below.